Republican Stedman Seavey said health reasons prompted him to decide against seeking re-election. Republican Stedman Seavey, who has served seven terms in the Maine Legislature, formally withdrew on Monday. Seavey represents House District 9, which includes Kennebunkport and parts of Kennebunk and Biddeford. His withdrawal by the 5 p.m. deadline means his party can caucus to nominate a replacement. Whomever is chosen will challenge Democrat Diane Denk for the now-open seat. Seavey, 66, said an unexpected health issue – he recently had surgery for a pacemaker – prompted him to think about the future. “I am on the road to full recovery but the incident is a reminder that life is short, and now it is perhaps the time to step away from public service and spend time with family and friends,” he said in a telephone interview on Tuesday. Seavey said his decision did not come easily. He said he has enjoyed serving constituents in the district. He served four terms in the 1980s, a term in 2004-05 and is winding down his second term after being elected in 2014. Seavey is not the only candidate to withdraw from the November race. 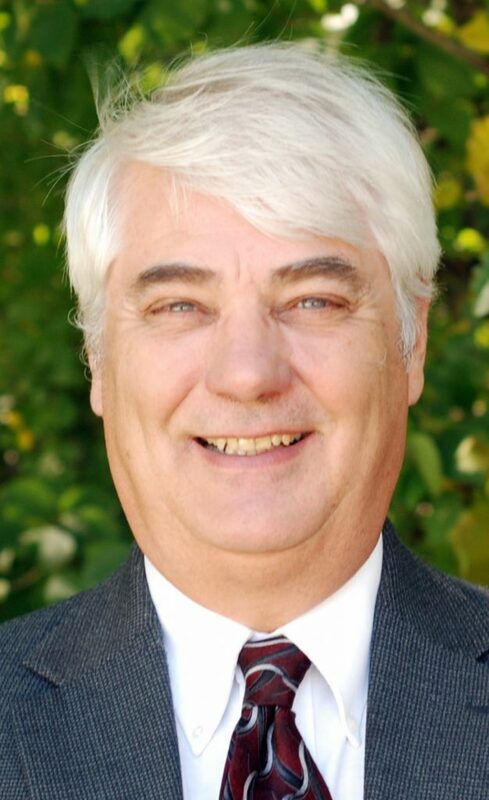 Democrat David Buck of Lyman withdrew his bid to challenge incumbent Republican Dwayne Prescott for House District 17, which includes Waterboro and part of Lyman, on Monday. In an interview Tuesday, Buck said had agreed to be a placeholder while Democrats sought a candidate to challenge Prescott. He said he is “somewhat interested “in being a candidate in the future, but isn’t able to do so until he retires from his job in the IT field. Republican Susan B. Karytko, a self-described placeholder candidate for House District 8, which includes part of Kennebunk, withdrew on June 28. The incumbent in the race is Democrat Chris Babbidge, who is seeking his third consecutive term – and had served two terms in the mid-2000s. Republican Eric Stanton of Saco, who was unopposed for his party’s nomination in the June 12 primary for Senate District 31, withdrew June 22. He was to have challenged incumbent Democrat Justin Chenette, who is seeking a second Senate term. Stanton did not return a message seeking comment. The district includes Hollis, Limington, Old Orchard Beach, Saco, and part of Buxton. Also withdrawing her bid for re-election is Democratic incumbent Jennifer Parker in House District 6, which includes North and South Berwick. The Republican candidate is Manley Gove. Democrats and Republicans in the districts affected will caucus to nominate replacement candidates. The deadline to choose replacements is 5 p.m. July 23. Candidates who withdraw after the July 23 deadline cannot be replaced.